The Securities and Exchange Commission said Thursday that it secured an emergency court order against an initial coin offering and its organizer who had claimed to have received approval from the agency. “Blockvest and Ringgold also allegedly misrepresented Blockvest’s connections to a well-known accounting firm, and continued their fraudulent conduct even after the National Futures Association (NFA) sent them a cease-and-desist letter to stop them from using the NFA’s seal and from making false claims about their status with that organization,” the SEC said in a statement. In June, BlockVest’s website referred to “receiving Reg A+ approval from the SEC,” and in April had filed with the agency for an exempted sale of $100 million worth of “BLV tokens,” public records show. 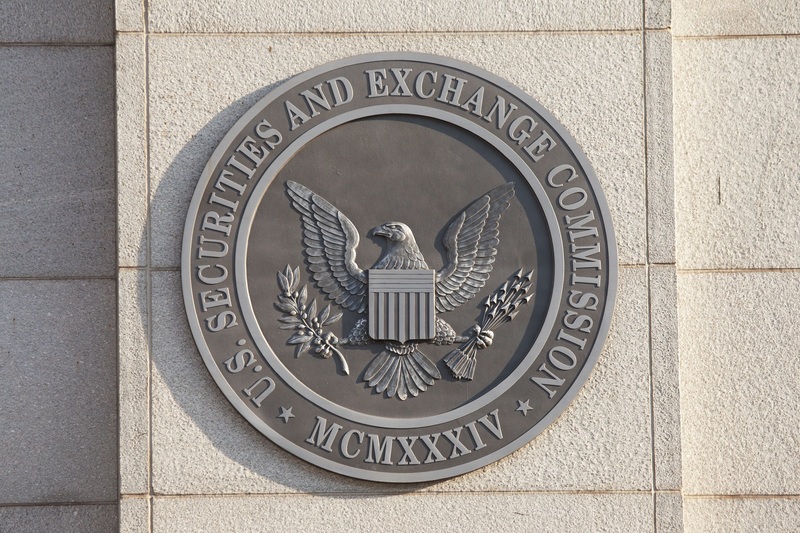 A hearing is scheduled for Oct. 18, the SEC said, in the U.S. District Court for the Southern District of California. The developments represent the second court action from the SEC on the ICO front. As CoinDesk reported Wednesday, the agency is seeking to enforce a subpoena as it probes alleged pump-and-dump practices and claims about a different $100 million ICO.